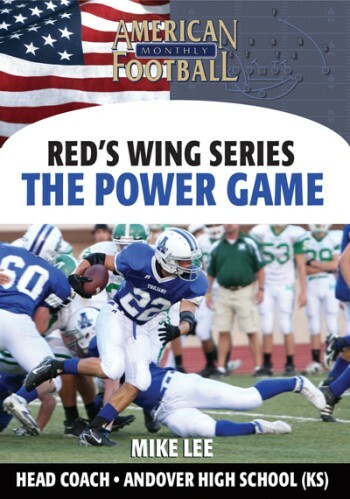 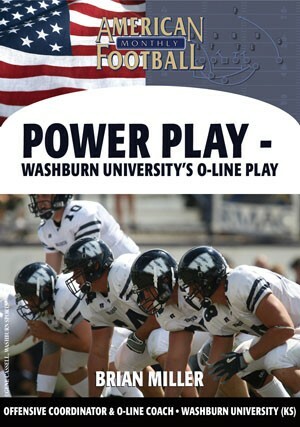 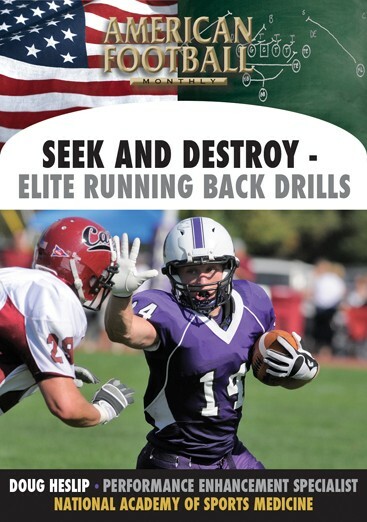 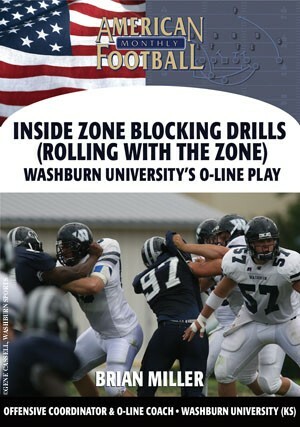 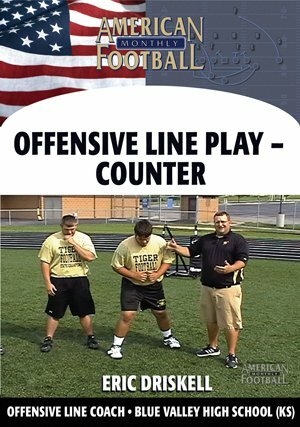 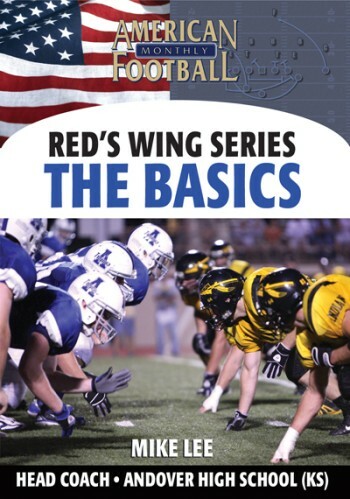 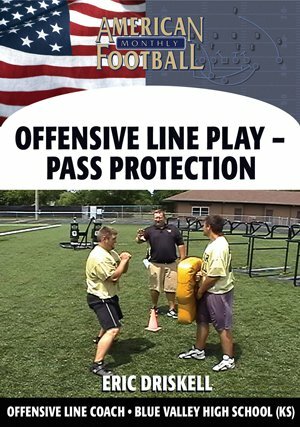 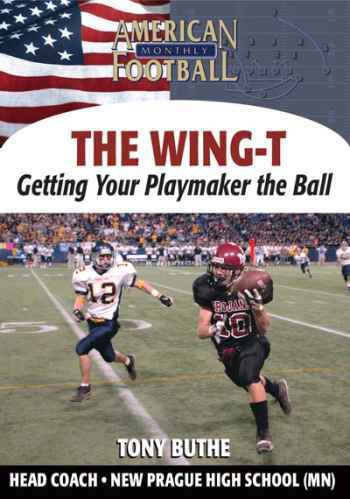 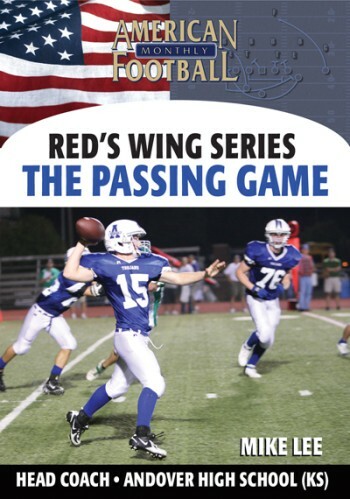 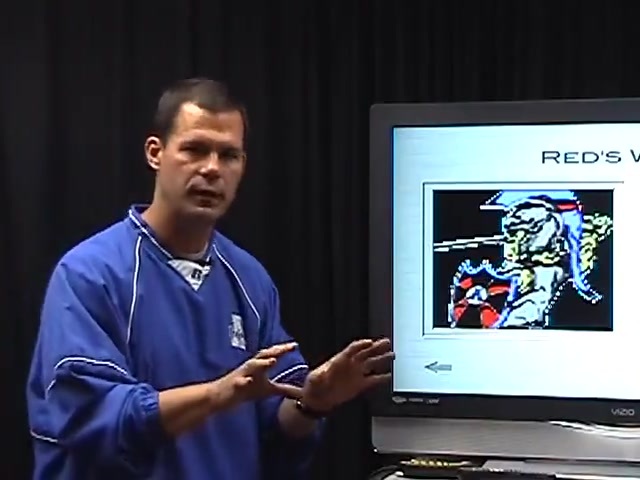 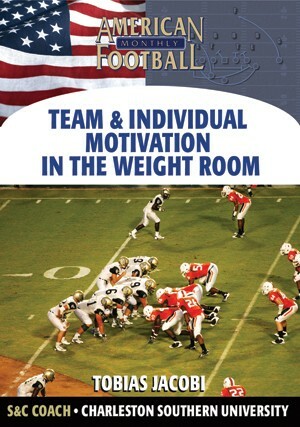 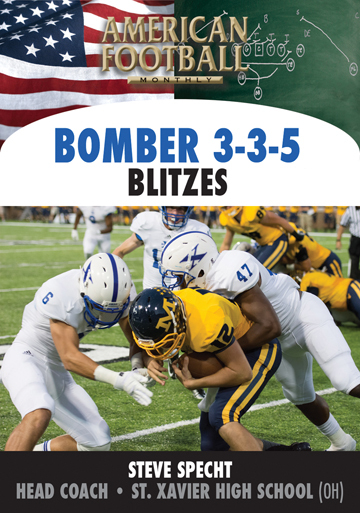 In this DVD, Head Coach Mike Lee of Andover High School (KS) describes his team's counter game, an integral part of the offense. 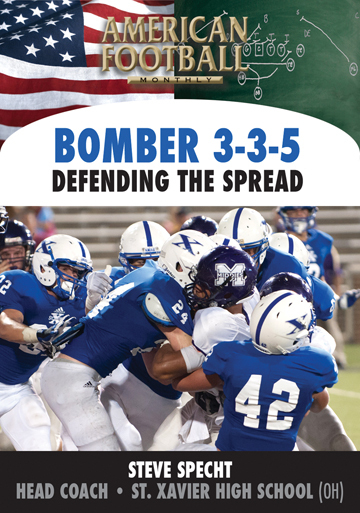 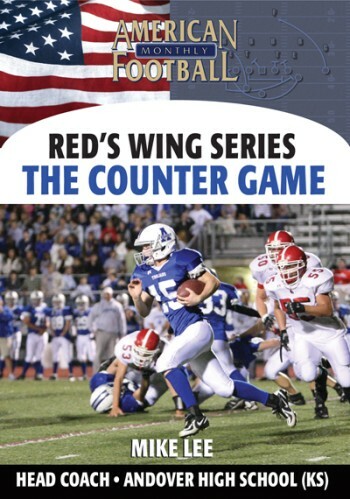 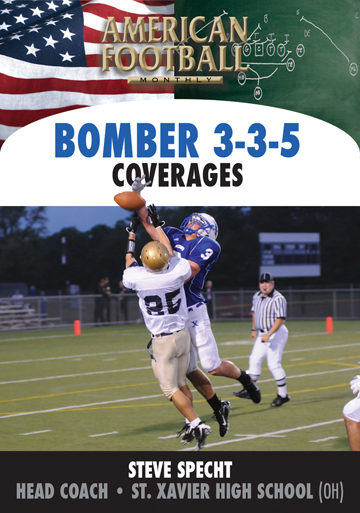 The Andover counter game provides balance in the team's rushing attack and complements other plays in the package. 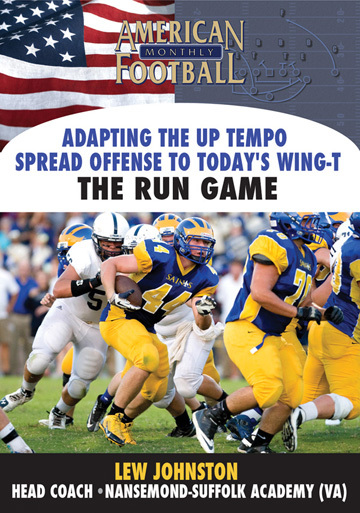 Relying on timing and misdirection, five different plays are included in this DVD. 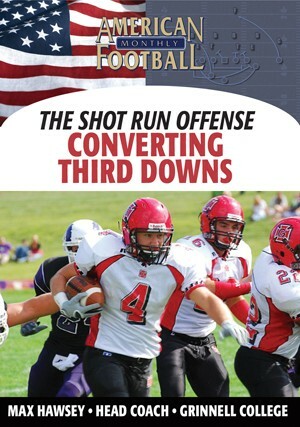 * The strategy behind an effective counter running game. 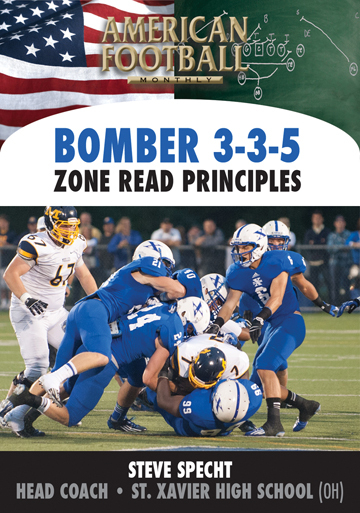 * Blocking rules and responsibilities for Andover's counter game. 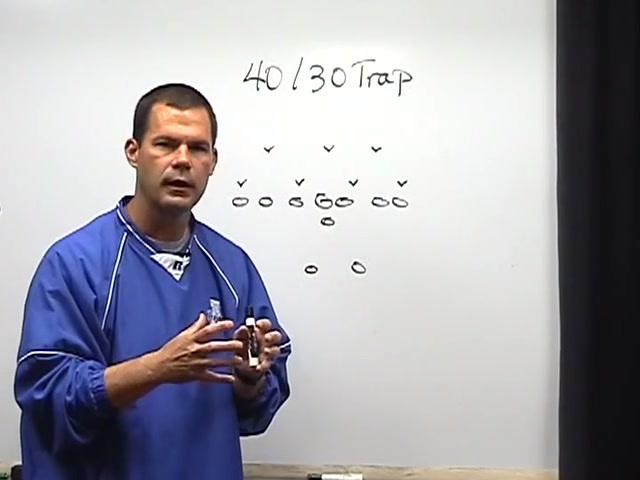 * The proper execution of five plays: The 40/30 Trap; 60 Boot; 23 Counter; 3 Iso; and 29 Reverse. 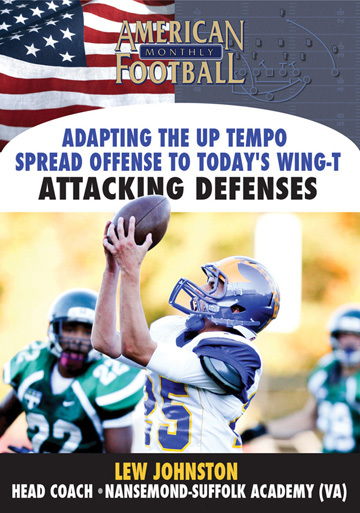 * The importance of misdirection in freezing the defense. 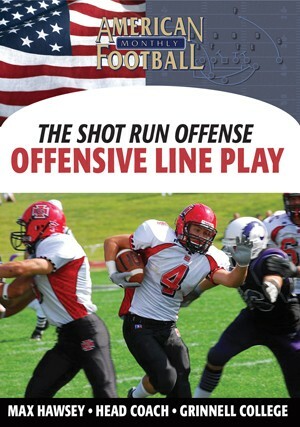 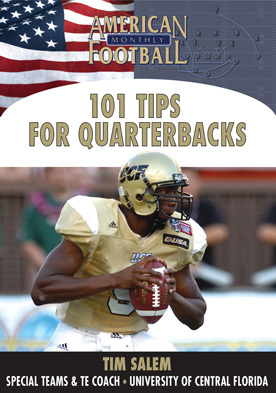 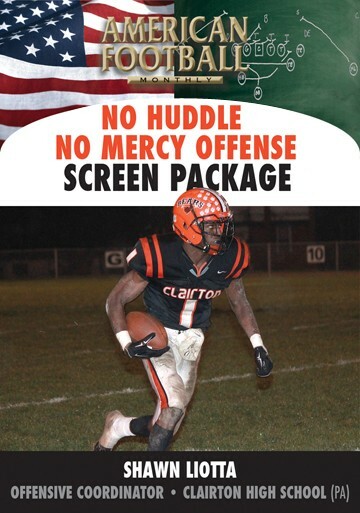 "With our offense you'll see on this DVD untraditional counter plays. 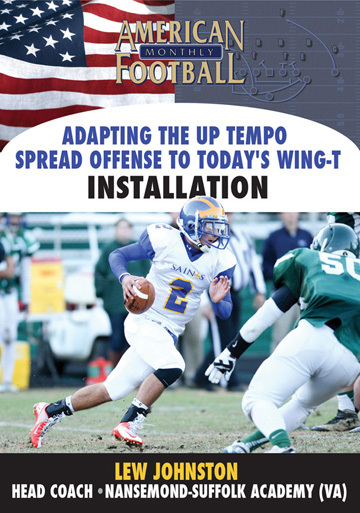 The plays are complements to other plays and based on timing, faking, and misdirection. 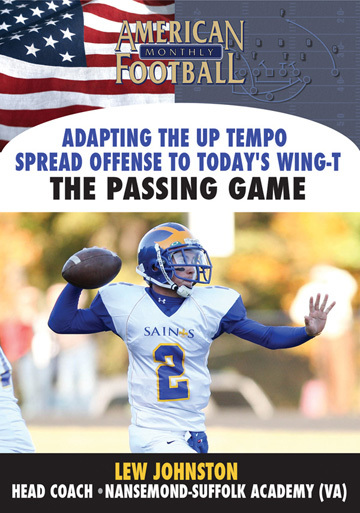 We ask ourselves when running the counter,'Are we getting the momentum we need and giving our players an edge.'"